The new interactive documentary POPPY takes you on an eye-opening journey that reveals how drug money destabilizes entire countries, fuels global conflicts, and allows a worldwide illegal economy to grow. 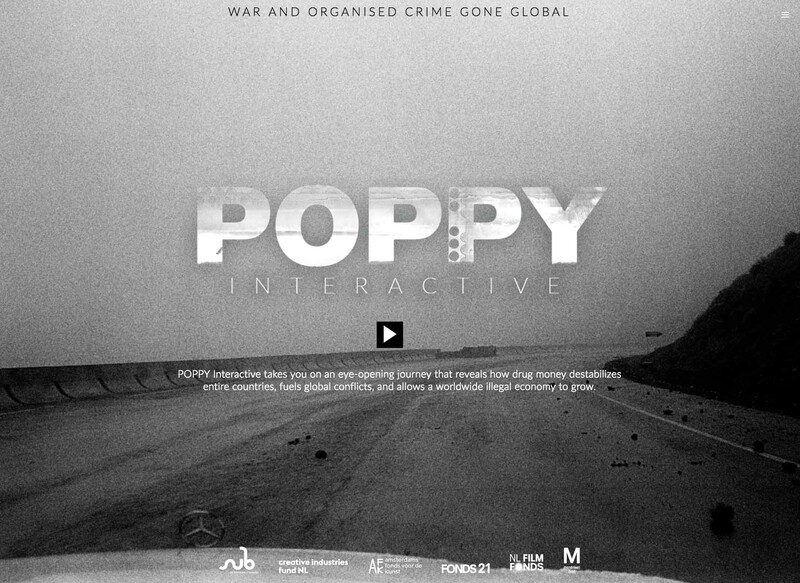 POPPY Interactive premiered at IDFA Doclab and is nominated for the IDFA Doclab Digital Storytelling Award 2017! The implosion of Libya, Syria and Iraq has gone hand in hand with the rise of IS and groups such as al Qaeda. Many of those rebel movements have spawned from Afghanistan during the Cold War. Globalisation has allowed the very same forces driving the fragmentation of Afghanistan to replicate elsewhere in the world in ever more violent ways. 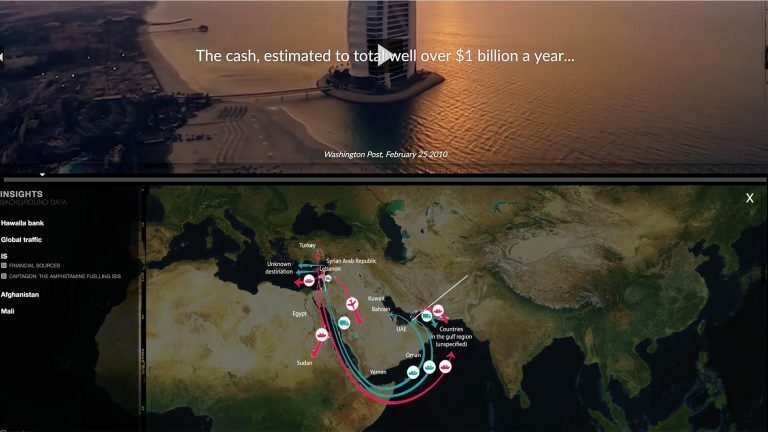 POPPY Interactive – War and Organized Crime Gone Global takes you on an eye-opening journey that reveals how drug money destabilizes entire countries, fuels global conflicts and allows a worldwide illegal economy to grow. POPPY’s interactive maps invites you to explore three interconnected routes across the world, covering Afghanistan, Pakistan, Somalia, Dubai, and many more places. During your journey you will discover that the connection between war, organized crime and chronic poverty is tight and complex. You will meet opium farmers, war lords, drug traffickers, Tajiki border guards (living on a meagre salary of 20 dollars a month), and a worried mom in streets of East London. All these people are part of a large, frayed fabric that is creating havoc in many parts of the world. Following their prestigious book, POPPY: Trails of Afghan Heroin, and a renowned video installation, this new interactive documentary by Antoinette de Jong & Robert Knoth combines analysis and a fact-based global perspective with intimate personal stories. 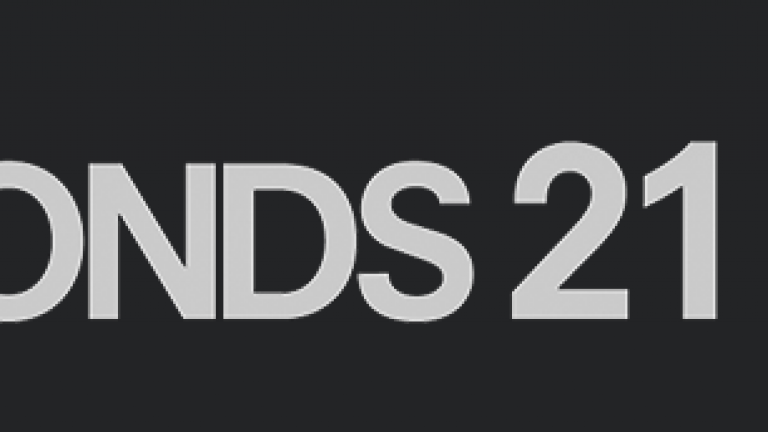 It took creators De Jong and Knoth more than 20 years to unravel an impressive and elusive global network of insurgents and terrorists, drug cartels, and other criminal organizations – an incredibly rare feat in a time of fast news stories and fake news. For over two decades, Afghanistan felt like a second home to Robert and myself. We loved being there, working there, and travelling around. We often felt powerless and angry about the plight of the Afghan people.